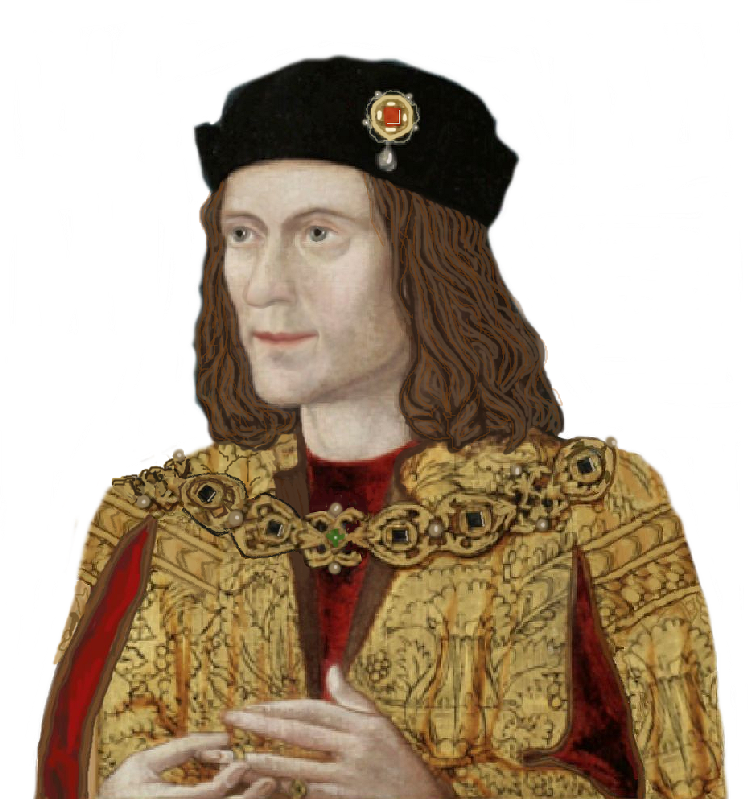 On Richard III’s birthday (October 2), Dr Gareth Williams, curator of the British Museum, is going to deliver a monologue on Richard at Lichfield Cathedral. Dr Williams also is a director of research at Tutbury Castle, which has connections to both George of Clarence and Richard. Obviously I don’t know what kind of Richard will be presented here, good, bad or indifferent…but if you don’t like the content of the monologue, the cathedral is well-worth a visit in itself. It is one of England’s oldest religious foundations but it is also the cathedral that suffered the most during the Civil War, which required much rebuilding.